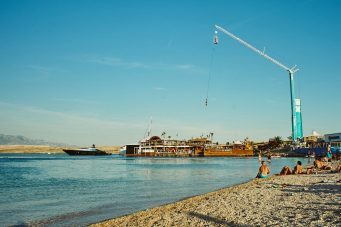 The party beach Zrce is the ideal location for people who want to experience not only sun, beach and sea, but also party, stylish clubs and good music during their holidays. The four open air clubs Papaya, Aquarius, Noa and Kalypso can be celebrated around the clock. 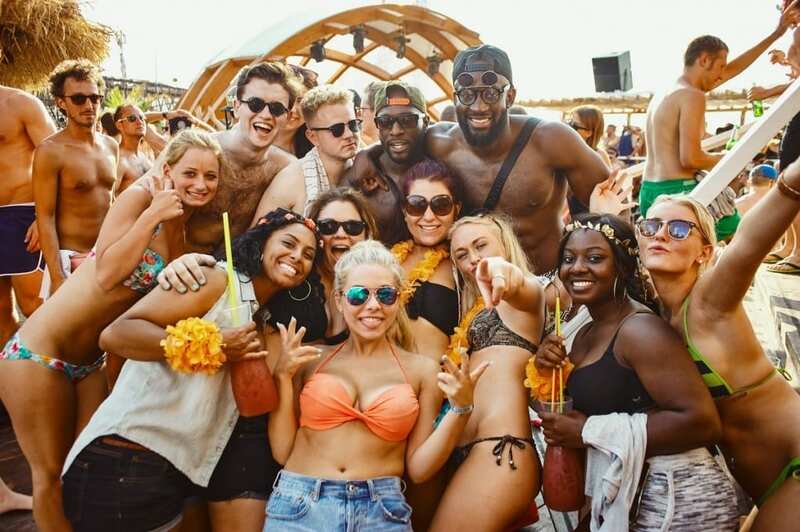 Legendary are the After Beach Parties, which take place every day during the summer months. 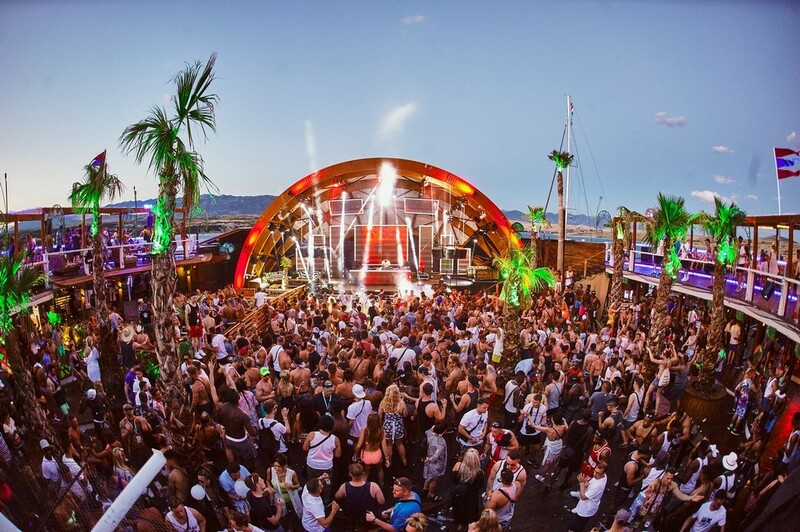 In the last recent years, the party beach has become more and more the venue for small and large festivals. 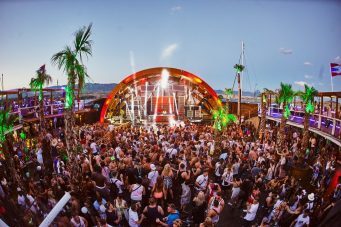 The great variety of music and guests from all over the world make Zrce Beach a unique place. 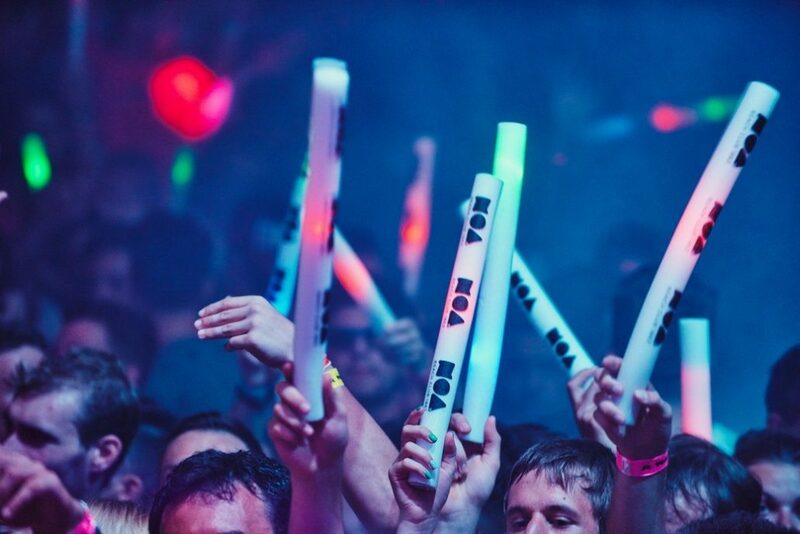 The Zrce lifestyle is freedom, music, dancing and carefree time. 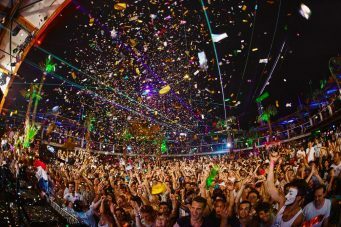 The biggest club at Zrce Beach is the Papaya Club. The beach club fascinates by the large dance floors, pools and of course the open air feeling. Regularly world famous DJs perform here. 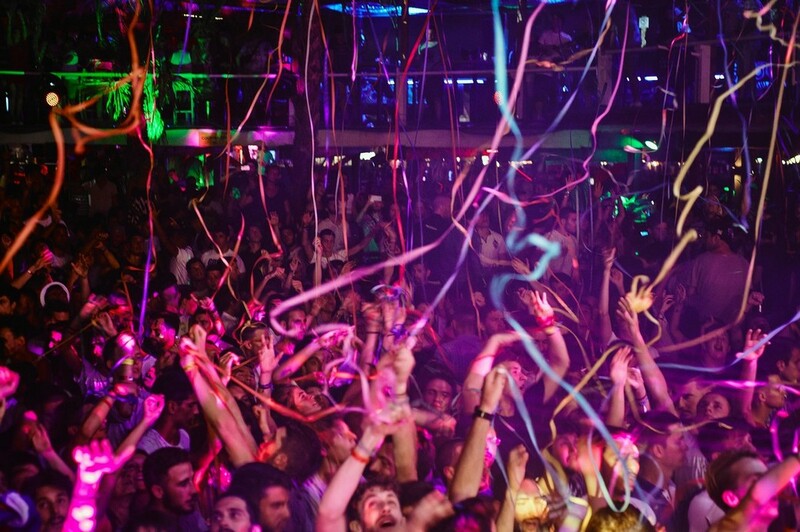 In the immediate vicinity is the similar sized club Aquarius, the famous Noa and the slightly smaller Kalypso. There are various water sports, a bungee jumping tower that is also open at night and numerous cafes and restaurants. The beach is about 3 kilometers from the village of Novalja. During the season, the beach can easily be reached by bus. A few hundred parking spaces are also available. In the morning you can lie at Zrce Beach and recharge your batteries for the next night. 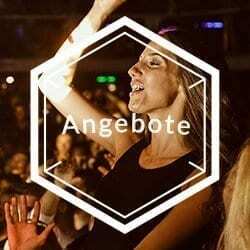 If you do’nt want to wait for the party in the evening, you can either drink a few cocktails in a bar or party at the traditional After Beach parties in the clubs. And you don’t have any dress code! 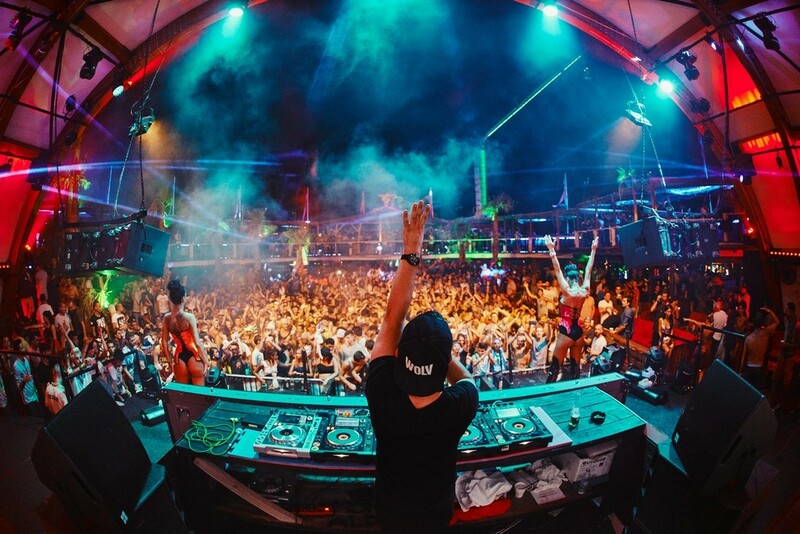 Whether in a bikini, swimming trunks, dress or shorts, what matters is the mood, the music and the people. If it gets too hot, you just jump into one of the pools, which are located directly at the dance floors of the clubs. 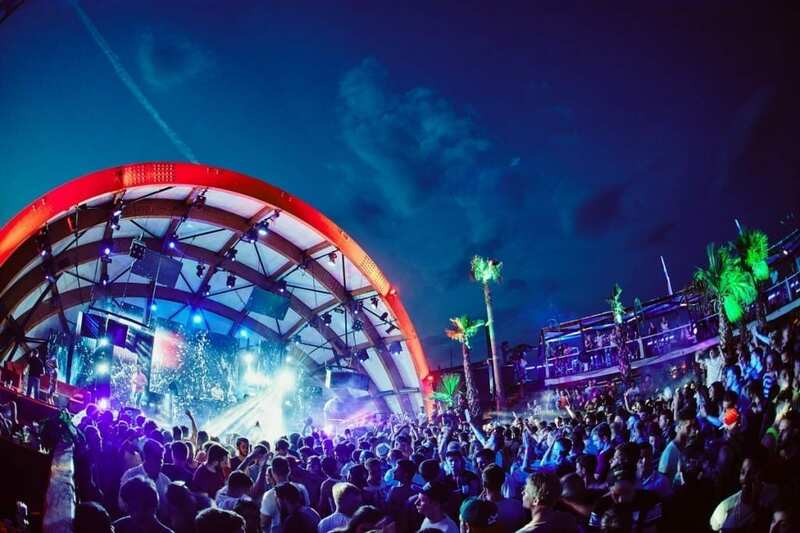 House and electronic music dominate the program on Zrce Beach and on the island of Pag. The ideal sound for dancing. Every year new DJs come to Zrce Beach. 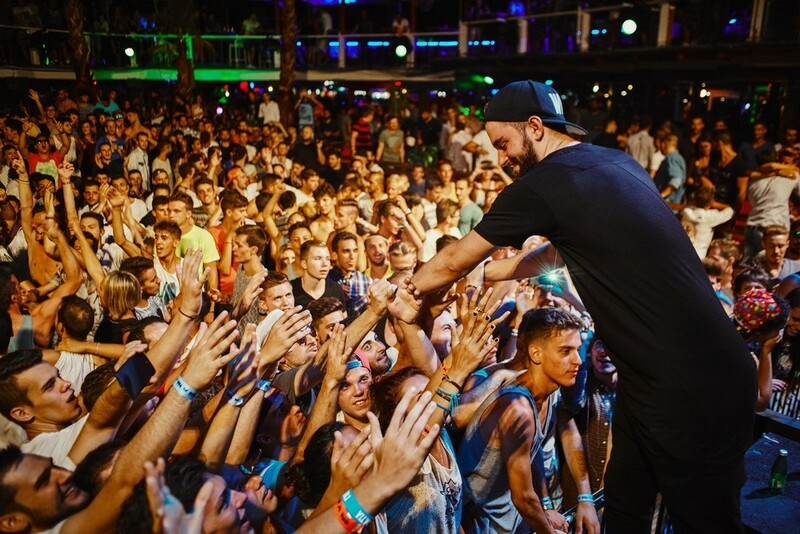 International stars of the electro scene are enthusiastic about the parties in Croatia. In recent years, stars such as Armin Van Buuren, Timmy Trumpet, Marshmello, Swedish House Mafia, Don Diablo Fritz Kalkbrenner Eric Prydz and many more have visited the party beach Zrce. And many of the artists come again every year. The festival program can be found in our eventcalender. Basic informations about the party holidays in Novalja. 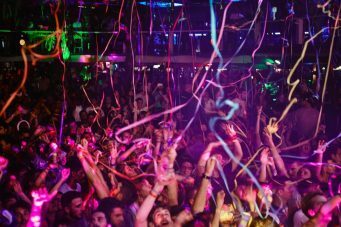 What should you know before your holiday in Zrce. Here you can find out what Zrce is about. How to get to Zrce Beach or where you can stay in Novalja.